Tired of gaining weight? 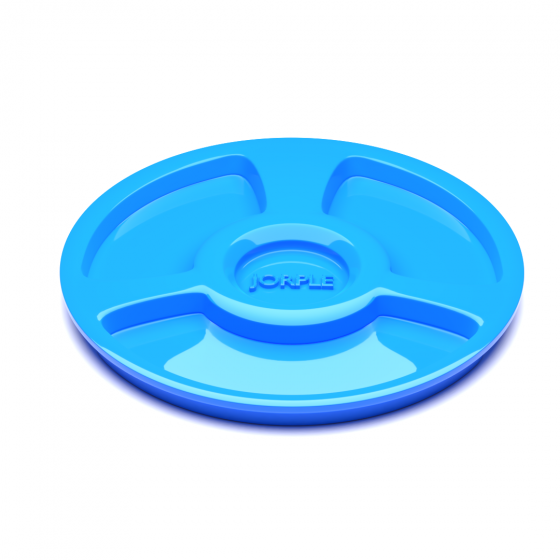 Try the Jorple Diet Tray to get the perfect portion sizes. This is a Blender File. 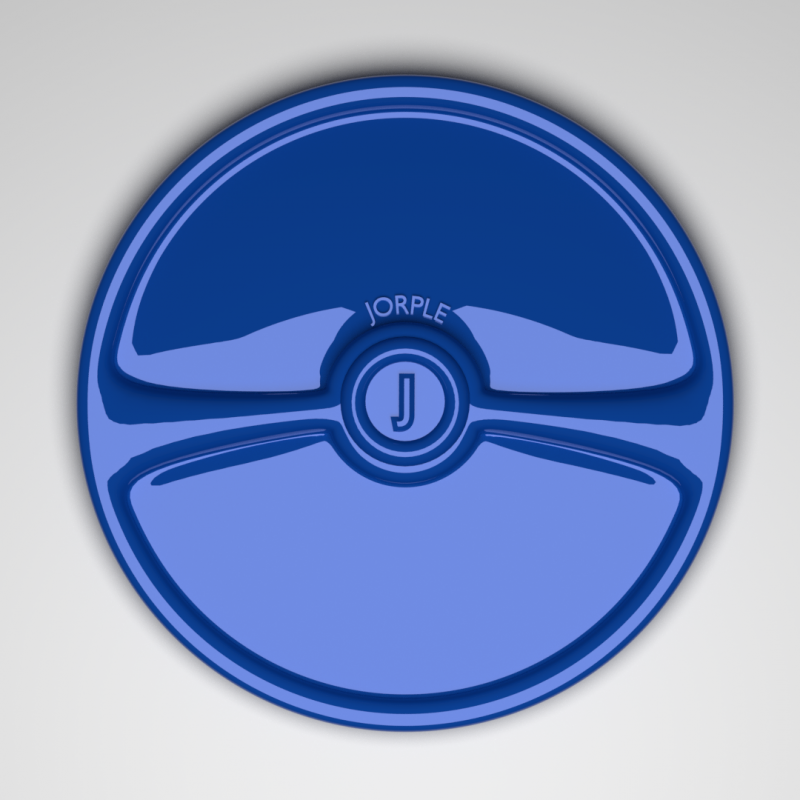 Check out the sleek design of Jorple's Diet Tray. Look sophisticated while losing pounds. This will separate your portions perfectly. This is a Blender File.